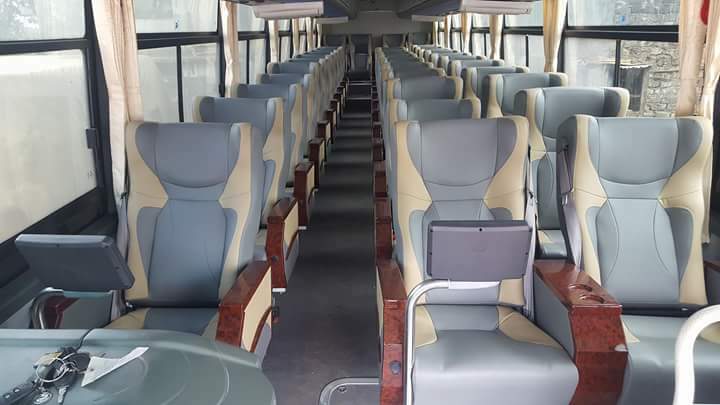 You can now travel to Dar es Salaam from Mombasa or Nairobi daily with the most luxurious buses on the route. Experience the plane VIP treatment while traveling with Tahmeed. 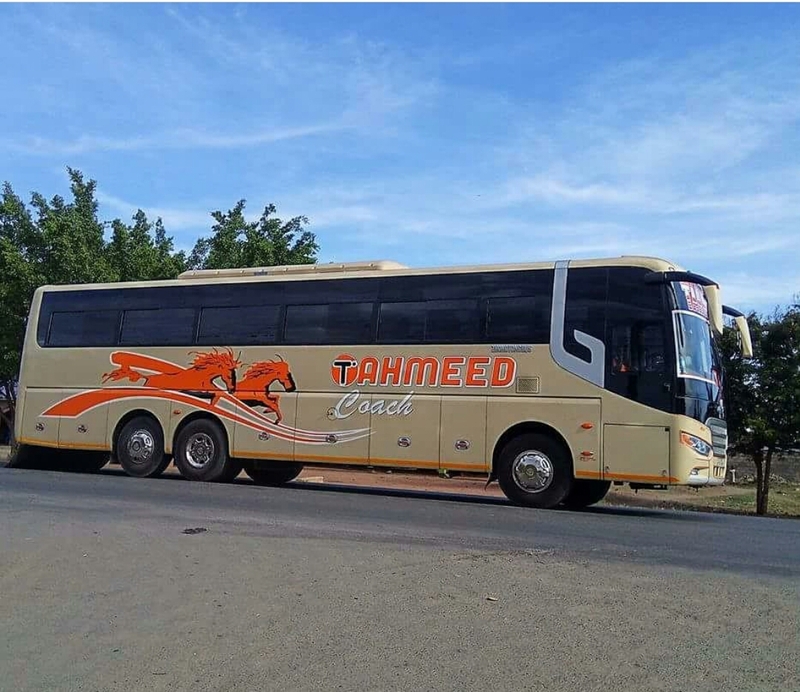 The buses have a exclusive two by one sitting arrangement, fully functional air condition, LCD screens for entertainment plus the spacious legroom for relaxation. See Also: Download Bus Kenya App From Google Play To Make Your Bookings Online. Travel from Mombasa everyday with the morning buses that depart at 5.45am, 6.30am and 7.00am. The buses also pick passengers at Likoni Caltex, Ukunda and Msambweni. For the Nairobi residents, the bus departures at 6am daily. For bookings and reservations, visit any tahmeed office near you and experience the VIP feel throughout your trip. 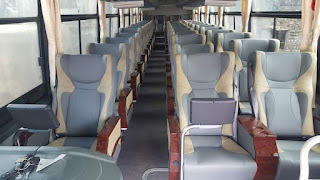 Bus Kenya, We Will Take You There..